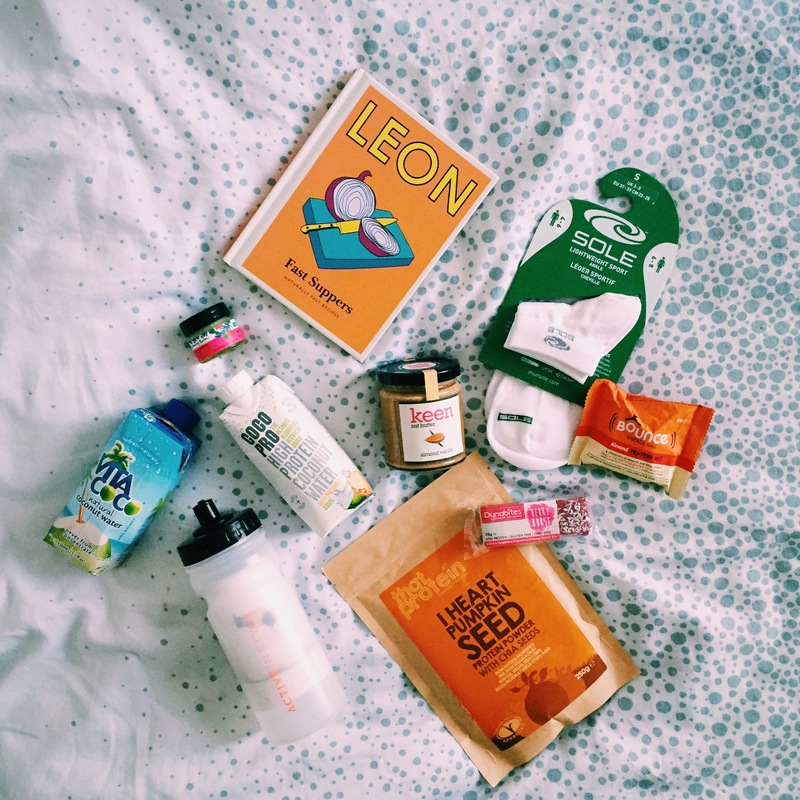 It’s been about four months since I joined the Health Bloggers Community team as Features Editor and already so much has happened! I’ve commissioned interviews & guest experts for their blog, upped my email marketing game writing the weekly newsletters and met such a supportive online community who love connecting with each other and sharing ideas. I’ve also discovered LOADS of new blogs which I’m now struggling to keep up with thanks to April and May being perhaps my most hectic two months ever! There’s a lot going on but it’s all exciting and I’m looking forward to sharing everything with you. After many failed attempts at diary synching (since when did I become that person?! ), this weekend I was FINALLY able to attend my first #Hbloggers event. 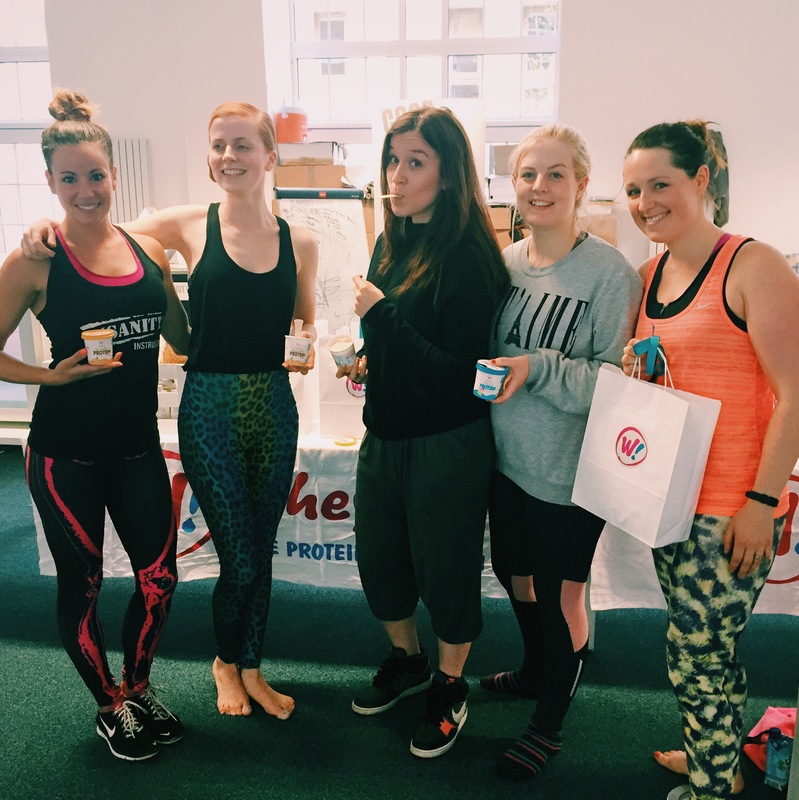 It was a fitness pop-up with an Insanity class followed by yoga, hosted by the guys at Whey Hey. Now I had done an Insanity class before, and even blogged about it, so I knew what we were in for. Shame that didn’t make it any less tough! It was a shorter class so I started off strong, thinking “this is going to fly by”. However, once we got into the second block of interval training I was practically on the floor begging for mercy – let’s just say planks still aren’t my thing. To make matters worse I had volunteered myself to go front row as I was the only person there who’d done the class before – my friend soon shifted a few rows once my back was turned!! Let’s just say I’m not looking forward to the pictures. Once the session was over, we got a short break before a relaxing 45 minute yoga class. Our teacher Olivia was gentle on us cause she’d seen how hard we’d worked – thank you Olivia if you’re reading! It was so great to meet and chat to everybody, including Lauren from Protein and Pearls who’d put together a mahoosive goody bag as you can see from the picture below. We’ll be hosting lots more events this year so if you want to hear about what’s coming up just check out the Health Bloggers website or Facebook page for updates.